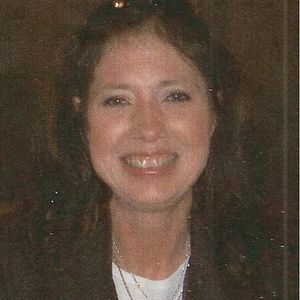 GREENVILLE – Deanna Lynn Doss, 49, died Monday, October 29, 2012 at St. Mary's Medical Center in Evansville, IN., She was born March 24, 1963 in Hammond, IN. , was a homemaker and a member of the First Baptist Church in Clay, KY. She is preceded in death by her grandmother, Margaret Schwandt and a sister, Kimberly Yvonne Braden. 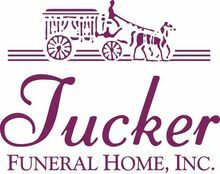 Funeral services will be held at 1:00PM Thursday, November 1, 2012 at the First Baptist Church in Clay, KY conducted by Rev. Jeff McMain and Rev. Curt Yarbrough with burial to follow in the Frazier-Blackwell Cemetery in Clay. Visitation will be Wednesday from 5:00 PM to 8:00 PM at Tucker Funeral Home in Central City. Mrs. Doss will lie in state Thursday from 10:00 AM till 1:00 PM at First Baptist Church in Clay, KY. Thank you for including us into and part of her beautiful life. She'll be missed dearly but we know she's now home with the Lord Jesus Christ and with her sister Kim. God bless you Pat & Joe. Pat and family, I very sorry for your loss. May God comfort and bless you! I can remember all of the good old days with Deanna & Kim. I am so sorry for her loss, but I am so glad she is finally at peace and not in pain. She is now with Kim and I know they will keep a watch over your family. You are all in our prayers and we hope you all can get thru this together. Love you all! !